To say that this mother/daughter duo are too sweet wouldn’t cut it. Carolina and her mom Lucy are the two lovely ladies behind The Cupcake Parlour. Bakers and cake decorators extraordinaire, these two make one great team – and some pretty amazing cakes! 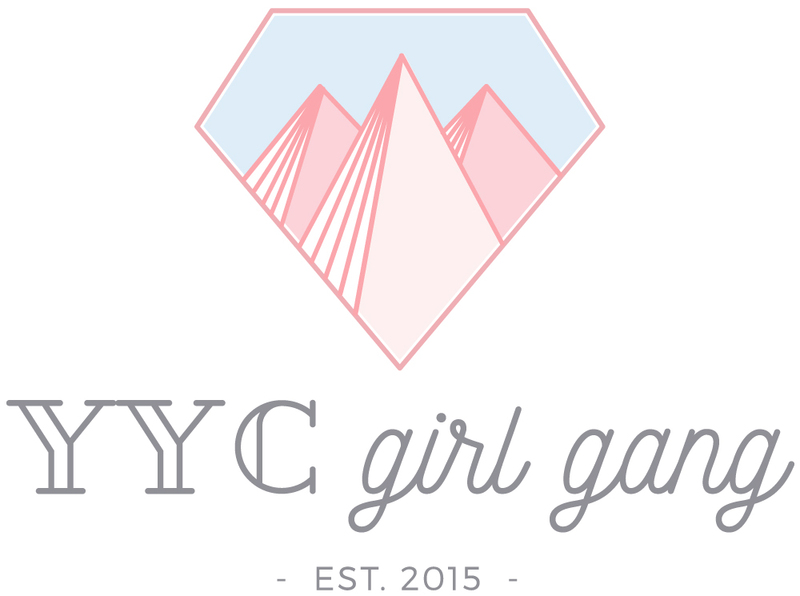 We are a bespoke cake company in Calgary, Alberta. 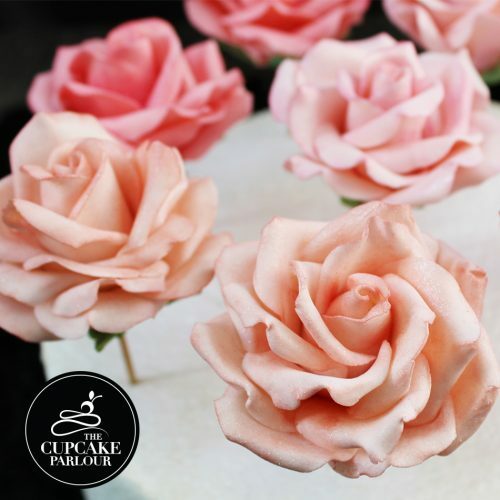 We curate exquisite taste with fresh, natural ingredients to craft stunning cakes and cupcakes for virtually any special occasion where the wow factor is required. Perfect for weddings, birthdays, showers, get-togethers and corporate events, to mention just a few. Our talent team of artisans create unique baked goods with uncompromising attention to detail to complement who you are. The fusion of elegance and flavour makes us unique. 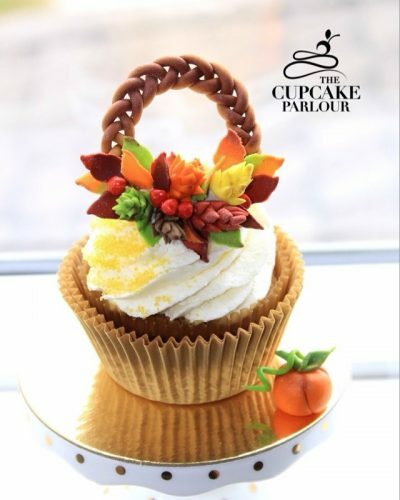 We formally launched The Cupcake Parlour Inc. on May last year; however, we’ve been actively involved in baking for the last three years. 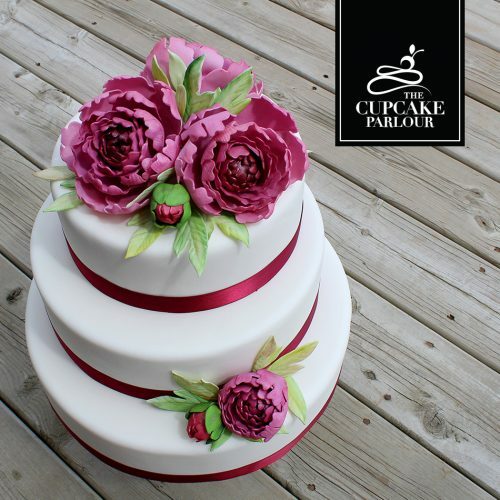 We are a mother- and-daughter team of artisans passionate about cake decorating. It all started when close friends commissioned us to bake cakes for their special occasions. Through word of mouth and the unwavering support of family members and those who firmly believed in us, what was just a simple concept back then had consistently evolved into a wistful life project. Our creations were considered by many as both beautifully designed and naturally made. And so The Cupcake Parlour was born. Nature and artworks have been significant sources of inspiration when sketching designs; this is how we became obsessed with realistic-looking sugar flowers. Many of our creations have been inspired by several works of art such as Still Life, landscapes and the Rococo movement.The beauty of making handcrafted edible art works -from scratch- lies on the sentimental value rather than material worth. Our clients’ ideas are our main source of inspiration, so this is where our passion permanently nourishes from. Every single order is exclusive and it has to express our client’s deepest emotions in a unique manner. 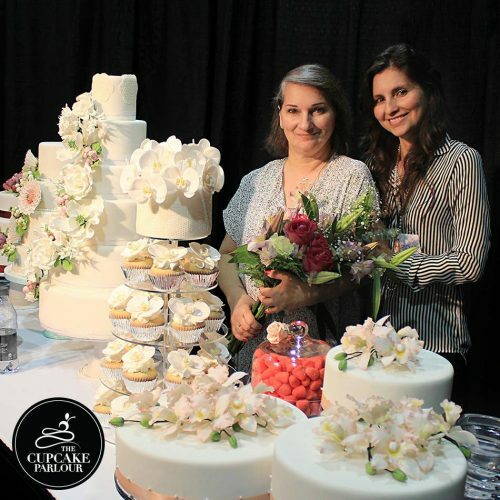 We dream of becoming the bespoke cake company of choice in Calgary as well as supporting single mothers who are passionate about baking and who are willing to be financially independent. We are truly committed to economic development and women empowerment across the province of Alberta. Our favorite social media platform is Facebook, as it is the largest social network that allows us to interact with our audience effectively. It also helps building brand loyalty while giving you the opportunity to be responsive and constantly updating content on your business. We find it extremely interesting in terms of community engagement. Failure, recovery and improvement are the key words to pick ourselves up when things go wrong. Every single situation in one’s life has to be taken as a learning experience. We are constantly learning from mistakes, there is no better way to accomplish your main goals other than to keep on trying beyond shadow of doubt. I used to write poetry in my candle-lit room when I was in high school. It was a secret nightly activity I enjoyed for many years. I always wanted so badly to get my poetry book published. Healing would it be. I can’t stand when people suffer from serious diseases or are going through painful situations. I wish I could ease their pain to end their suffering. Mostly on our website: www.thecupcakeparlour.ca but also you can find up-to-date information on our social media platforms. We also try to attend trade shows such as the Bridal Expo to showcase our new creations to a broader audience.